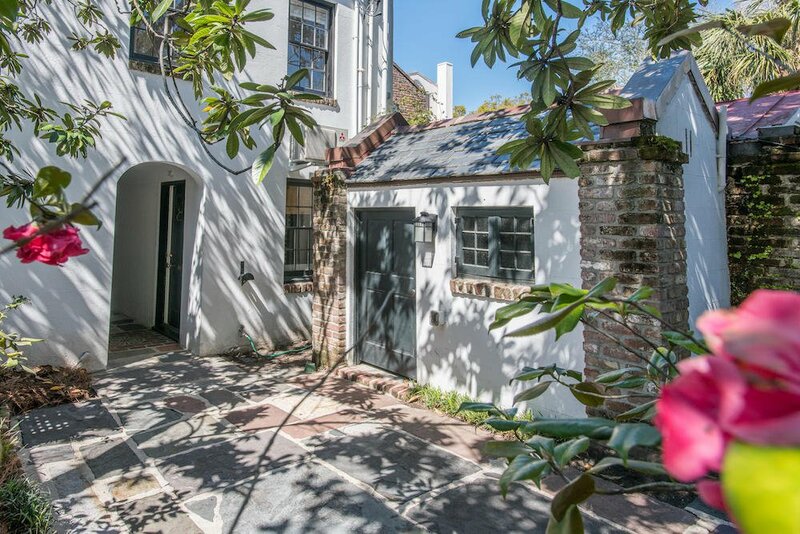 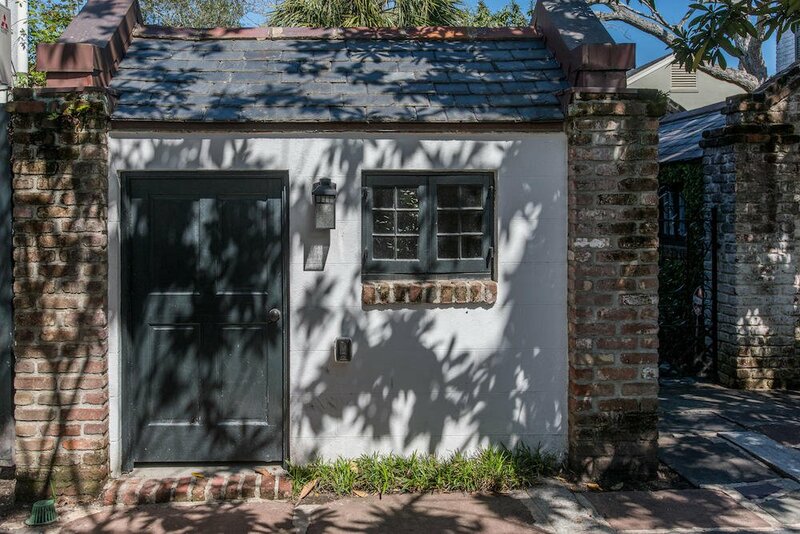 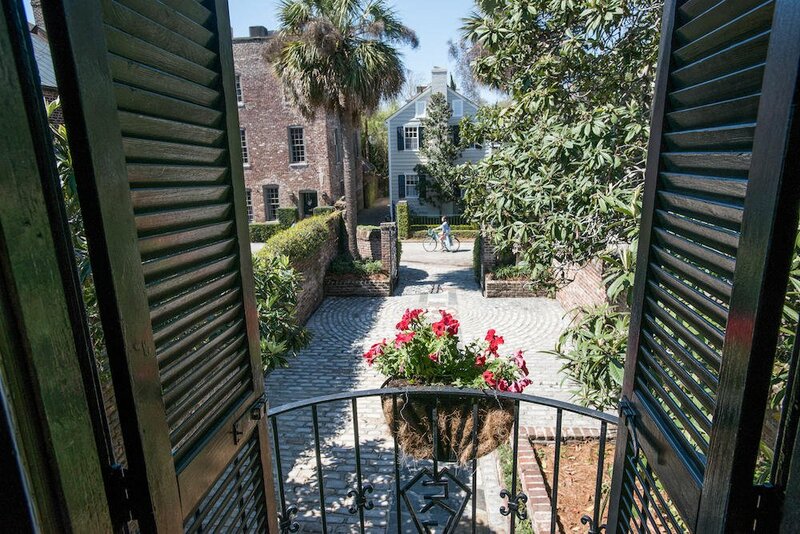 One of Charleston's most photographed carriage houses tucked away on picturesque Bedon's Alley! 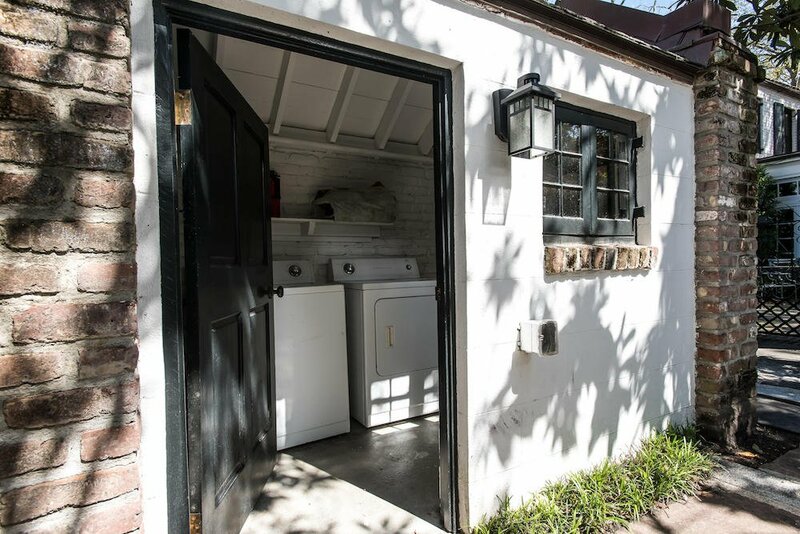 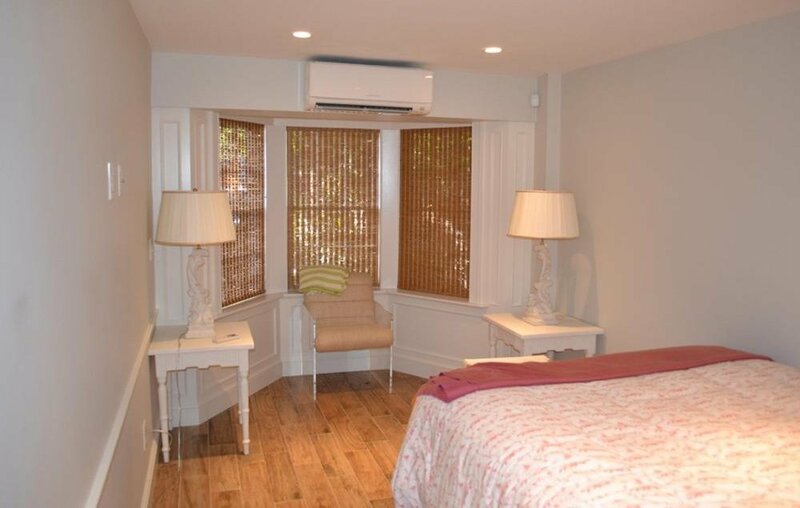 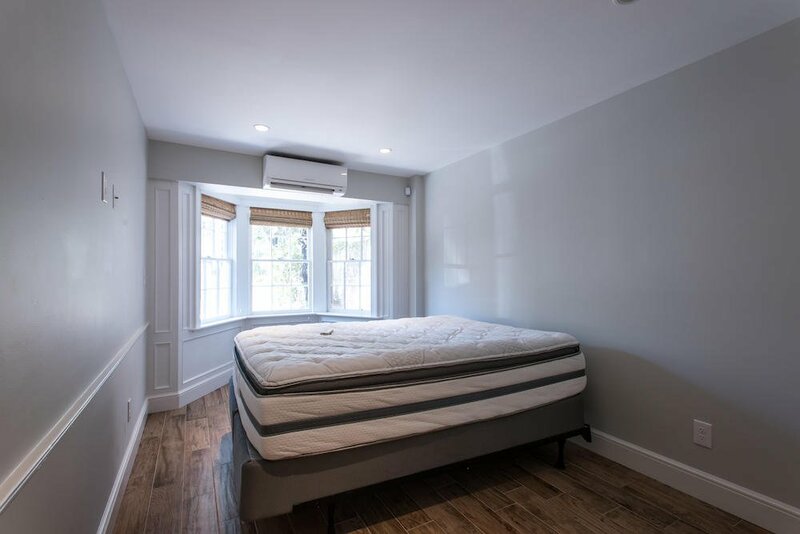 This unique and absolutely charming property consists of two units. 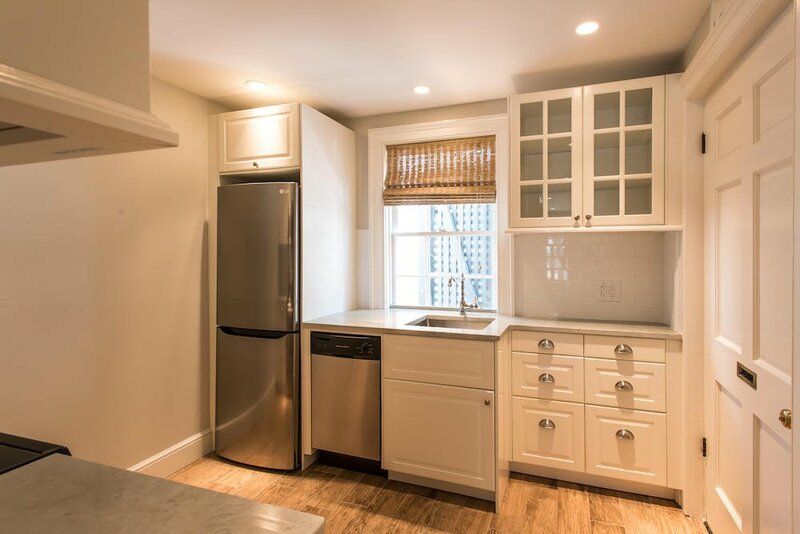 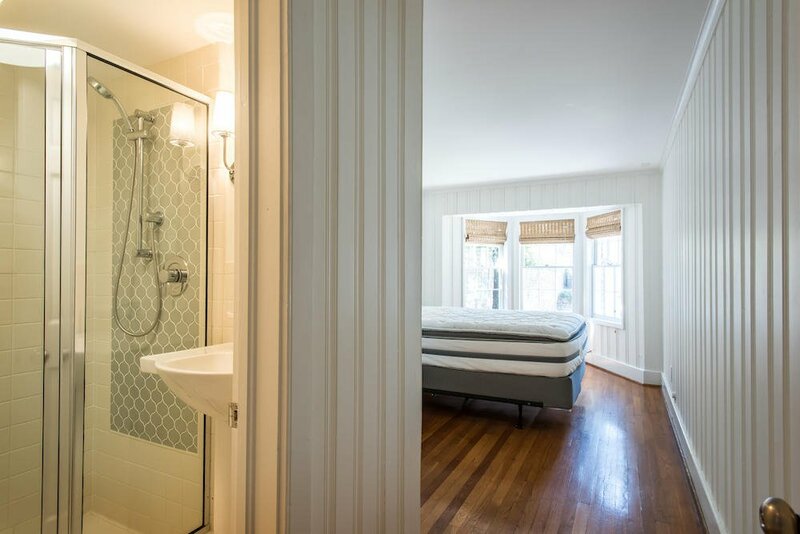 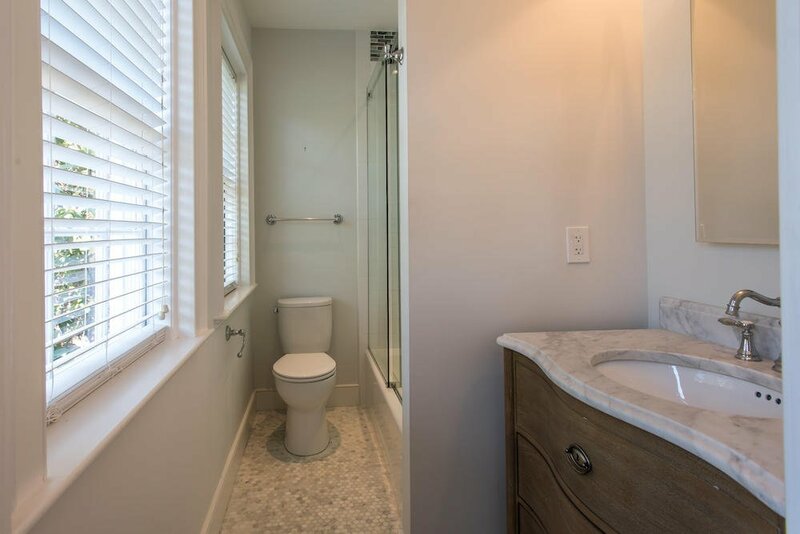 One unit is a two bedroom, two bath with 1,016 sq.ft. 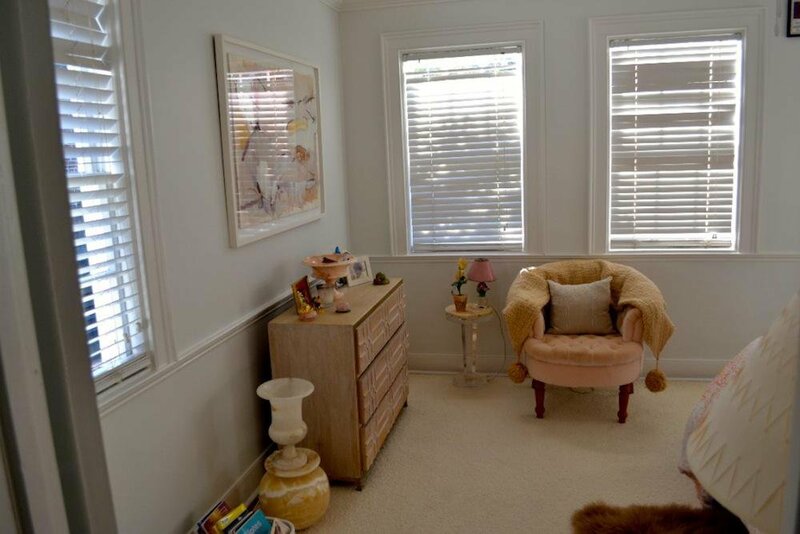 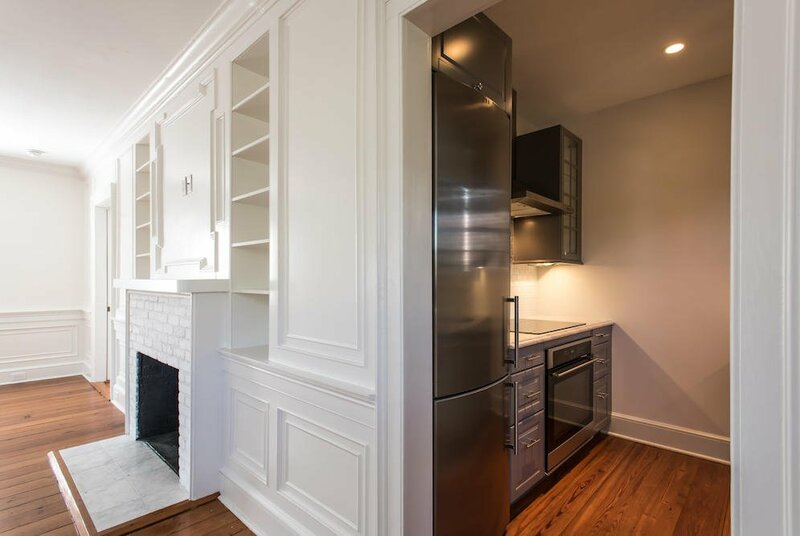 The other unit is a 508 sq.ft. 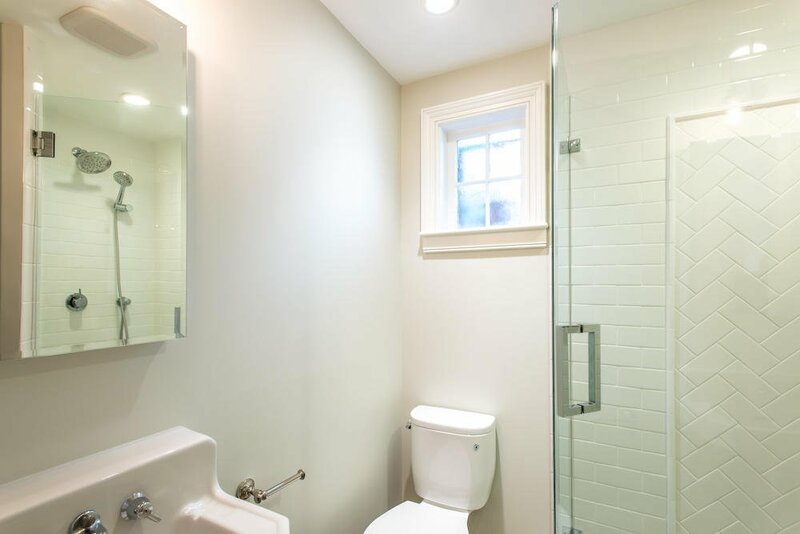 studio with one bath (buyer to verify square footage.) 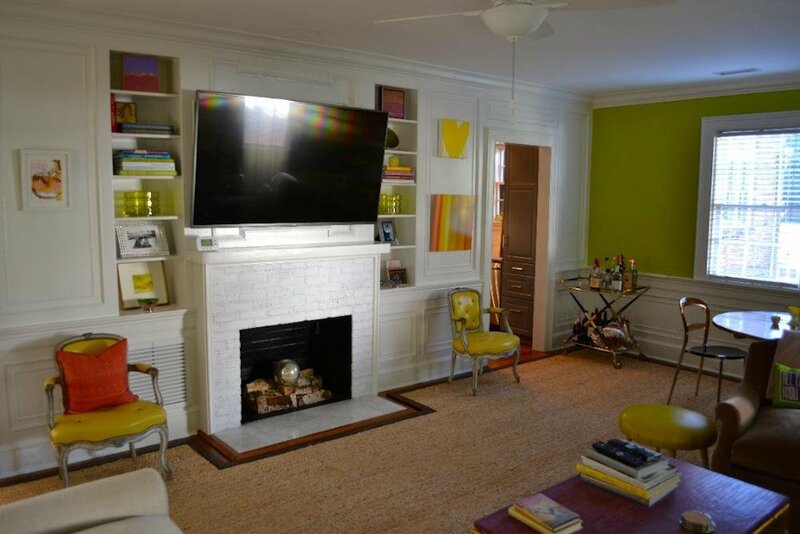 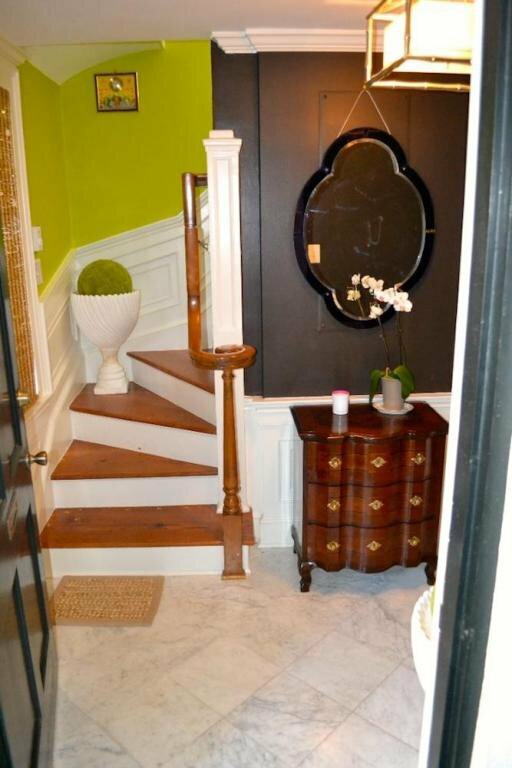 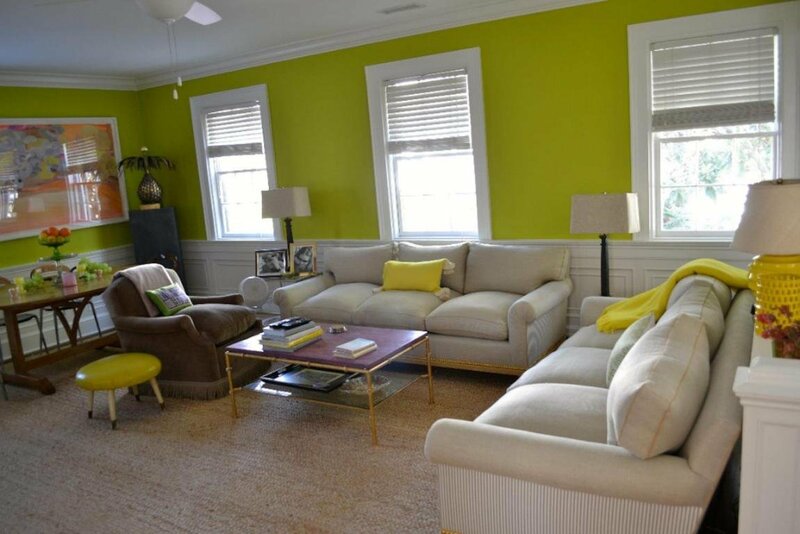 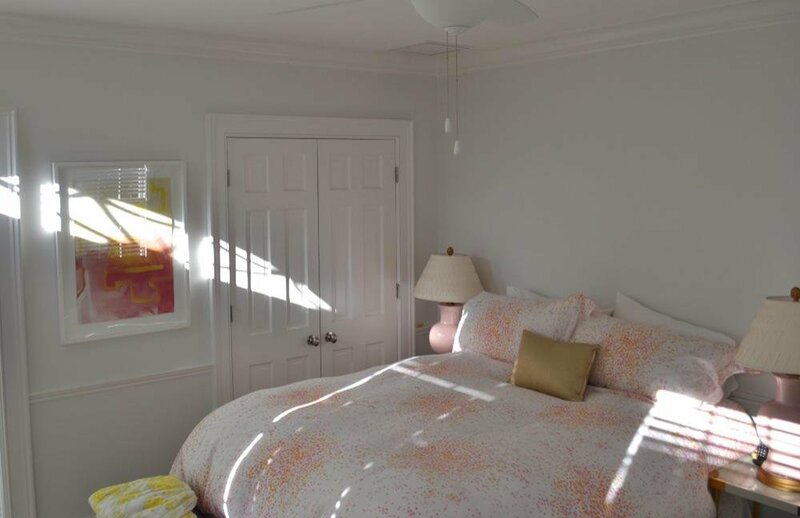 The entire property was renovated top to bottom by Harper Finucan just under two years ago. 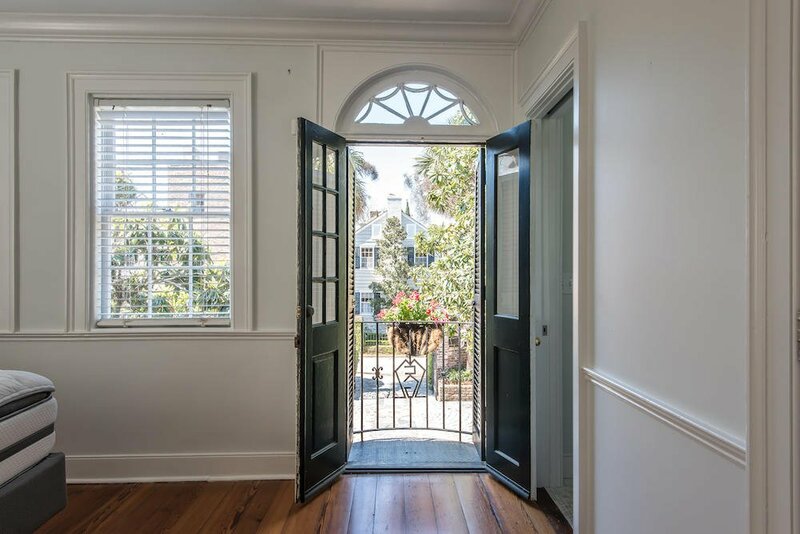 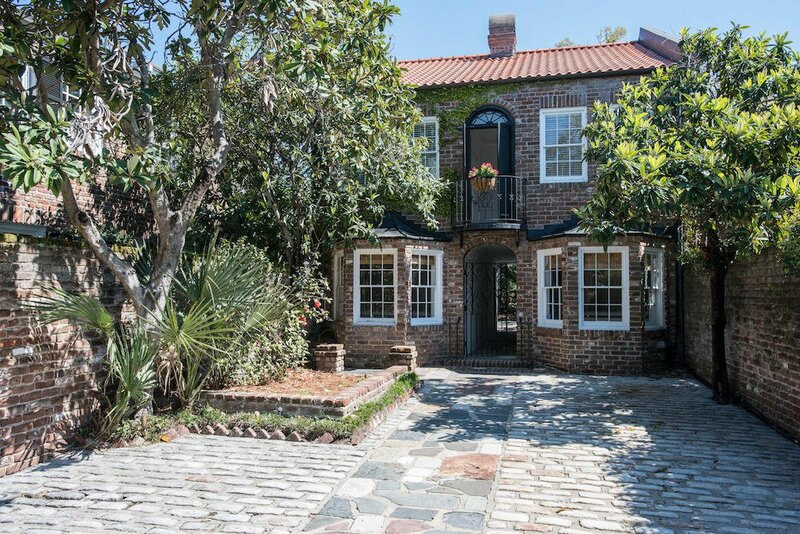 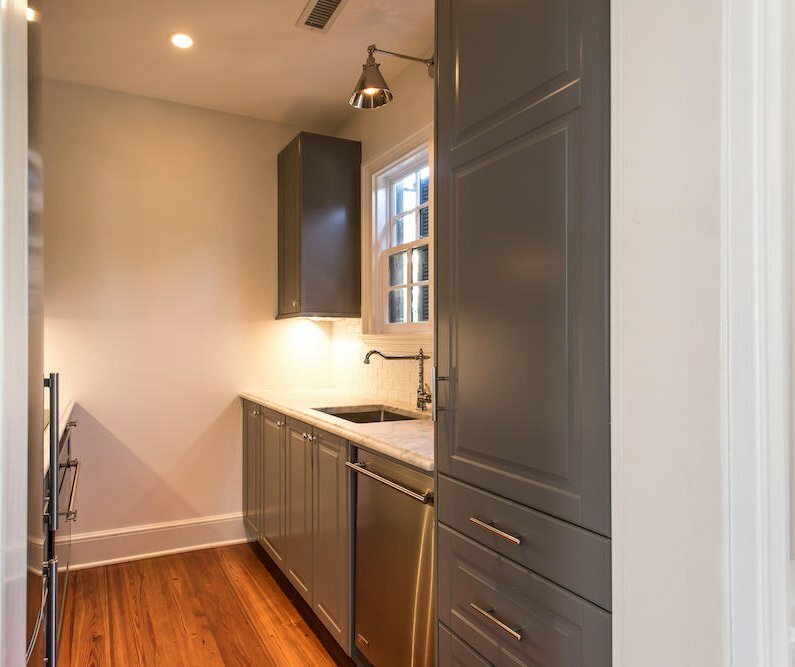 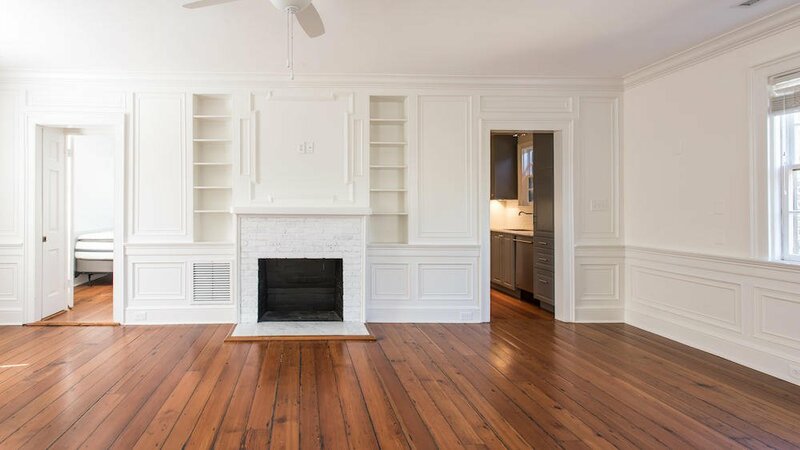 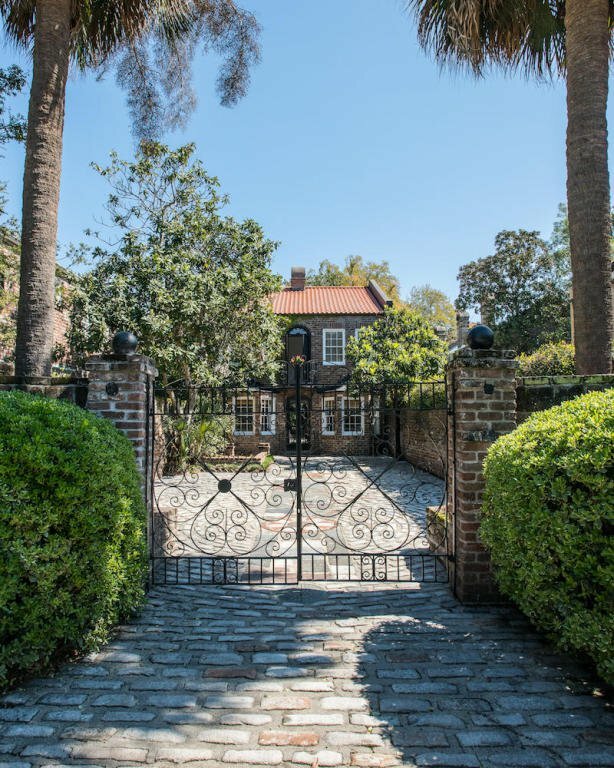 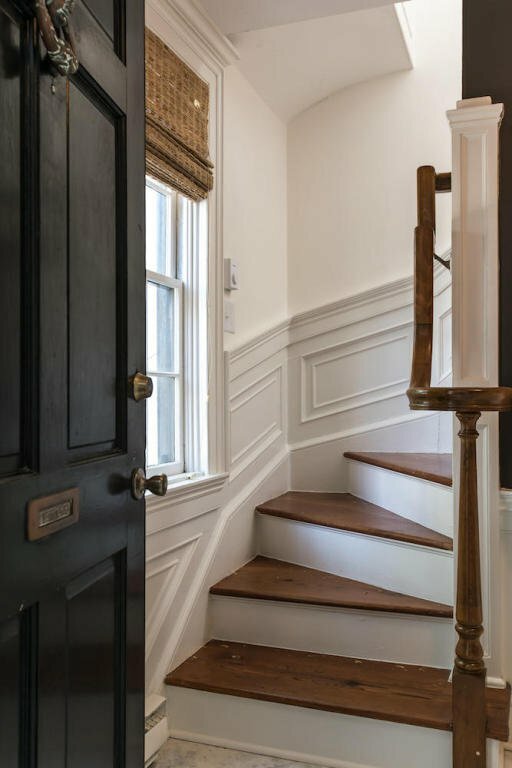 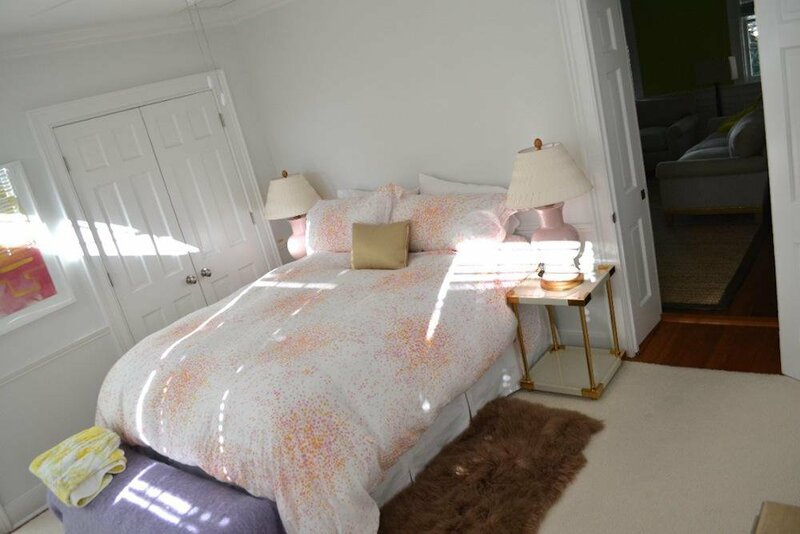 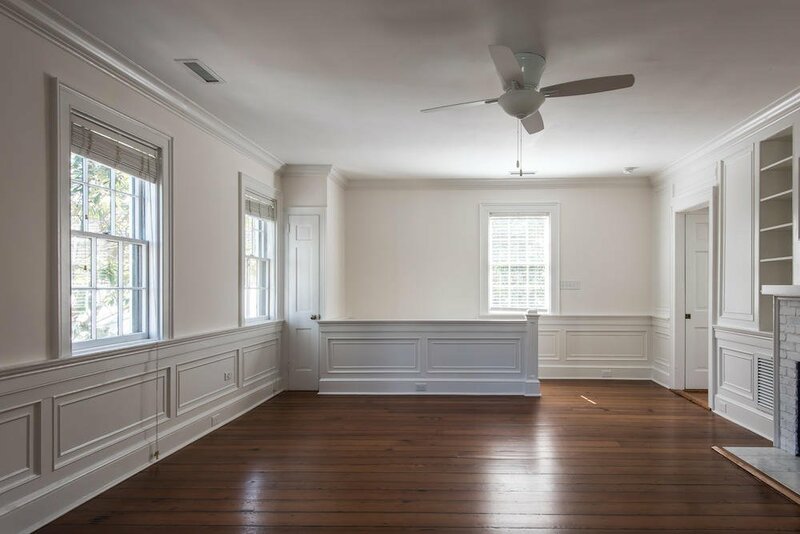 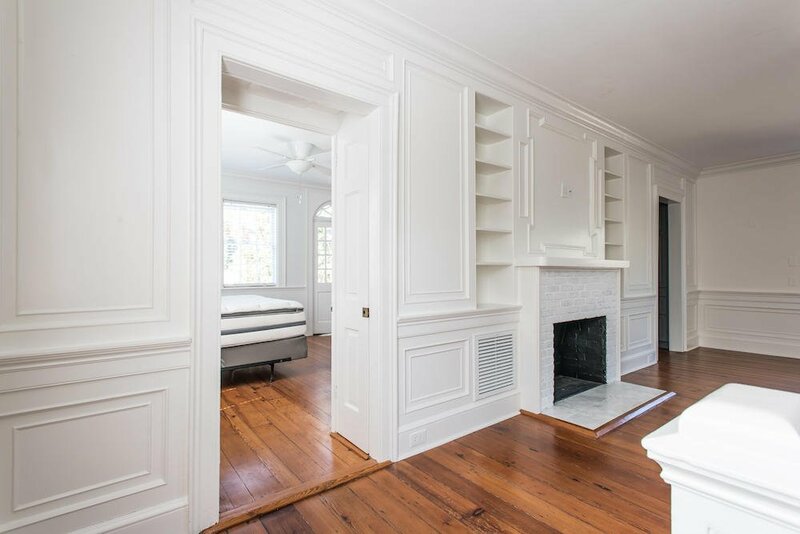 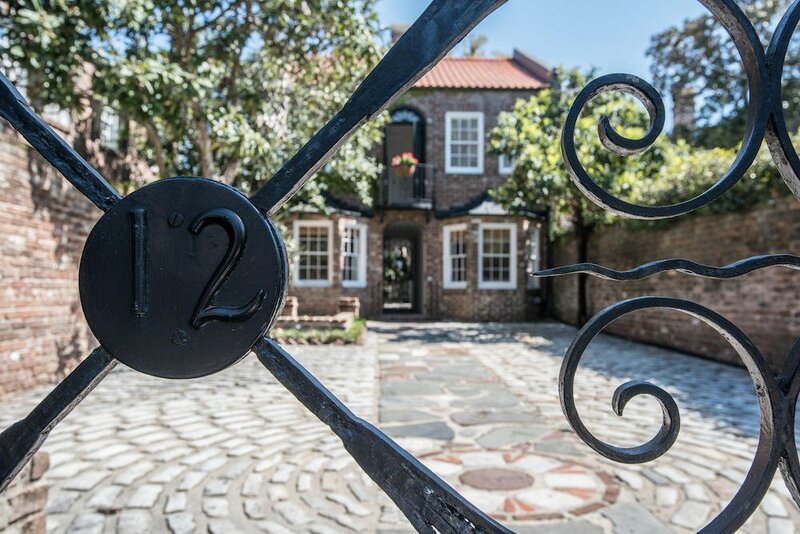 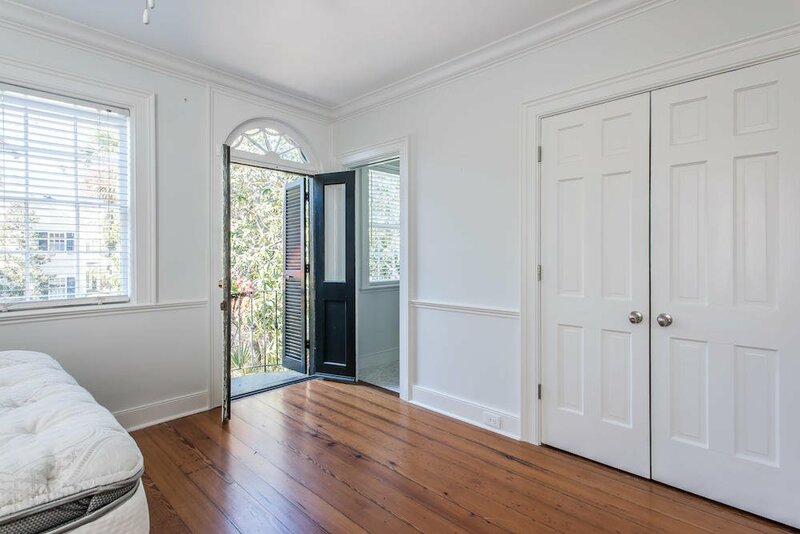 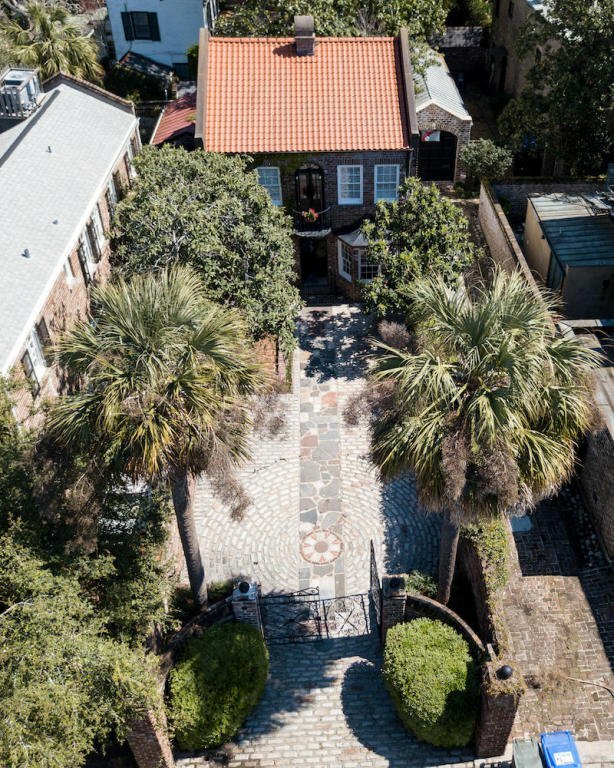 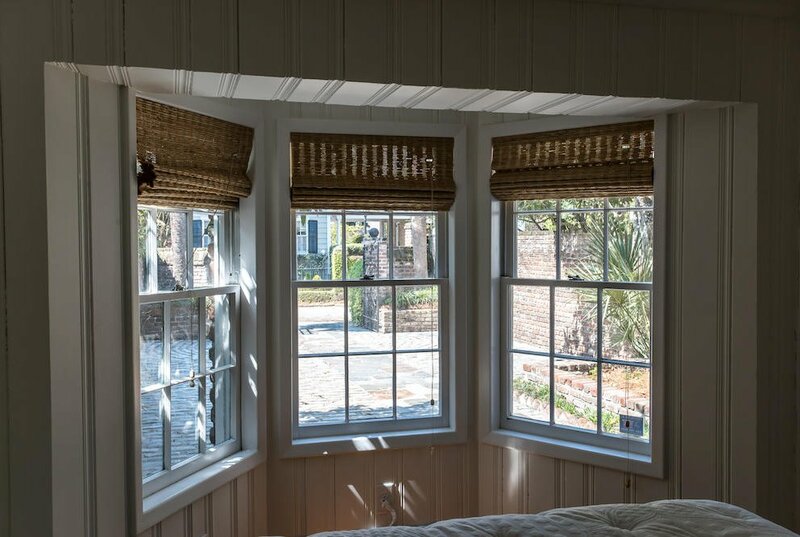 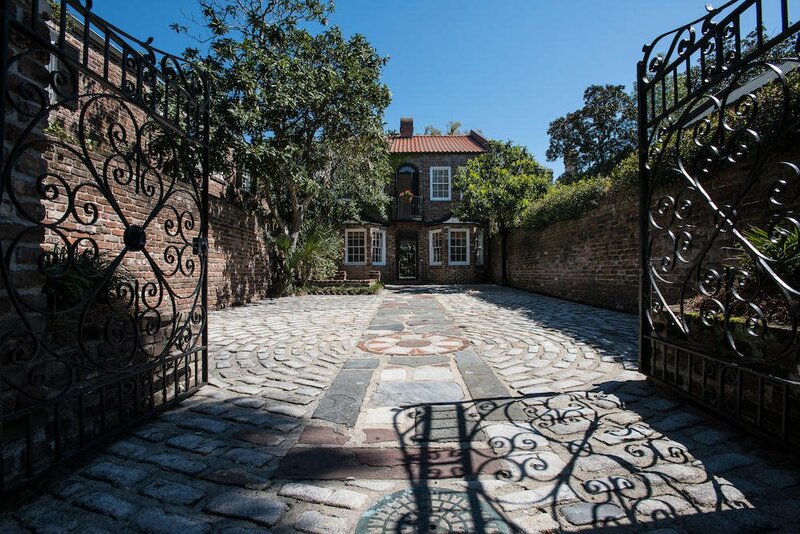 This gem is located in the heart of downtown Charleston, where you can walk to everything, and is just steps to the harbor on High Battery. 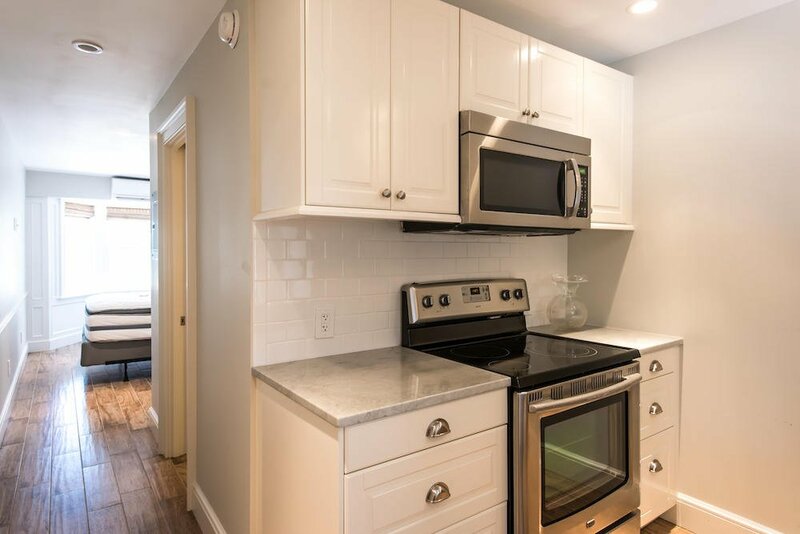 Live in one unit and rent the other, or combine them both! 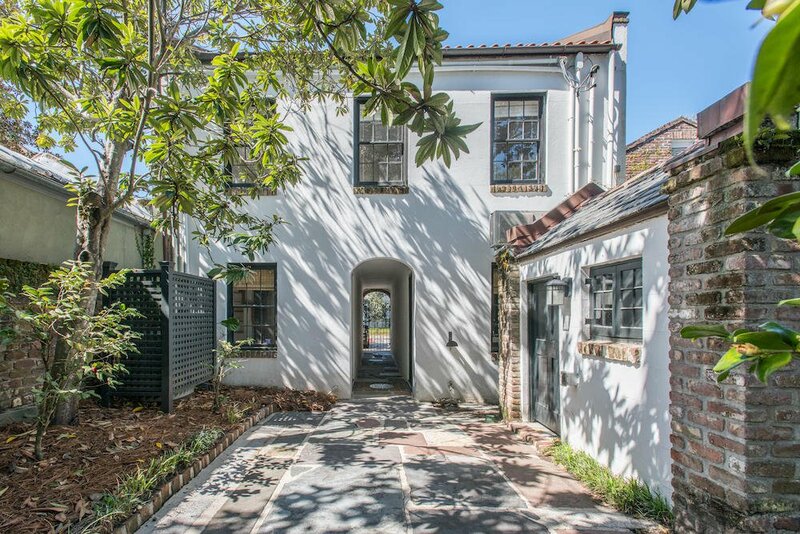 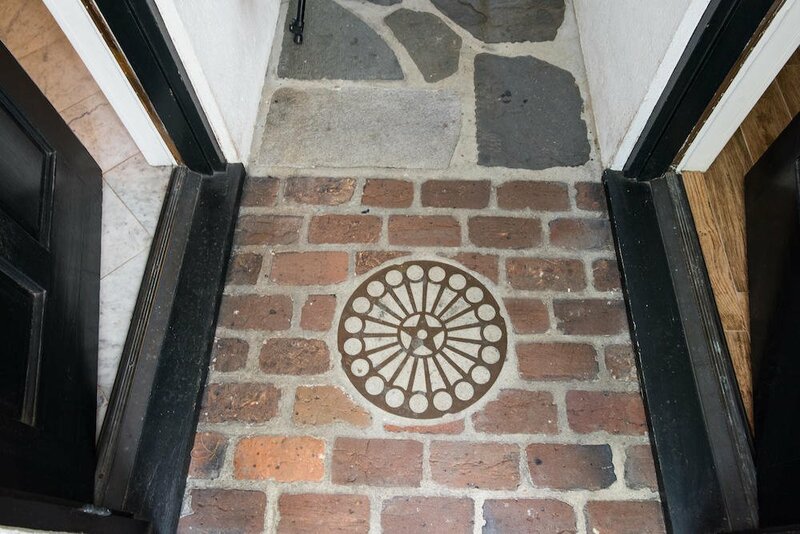 There's off-street parking for three cars in a beautifully patterned brick driveway. 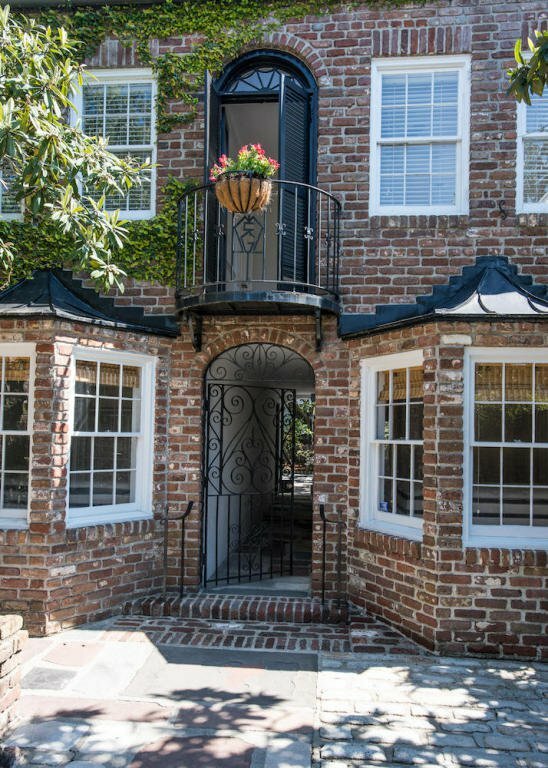 Note: there is an easement through the breezeway for owners of 12 1/2 Bedons to access their property-see Plat under Documents. 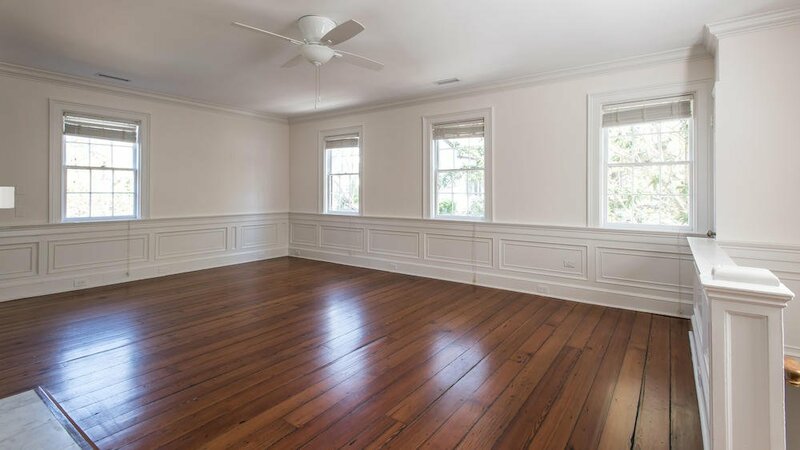 Property is currently empty and painted off-white throughout.